Presidents’ Day is a federal holiday that kids have off from school, often a four-day weekend for military families, and a day some Solo Moms have to scramble to find child care if they aren’t lucky enough to have the day off from work. Presidents’ Day originally commemorated George Washington’s birthday. In fact, the holiday’s official name is Washington’s Birthday, but since Abraham Lincoln’s birthday is also in February, the holiday has come to honor other presidents, too. 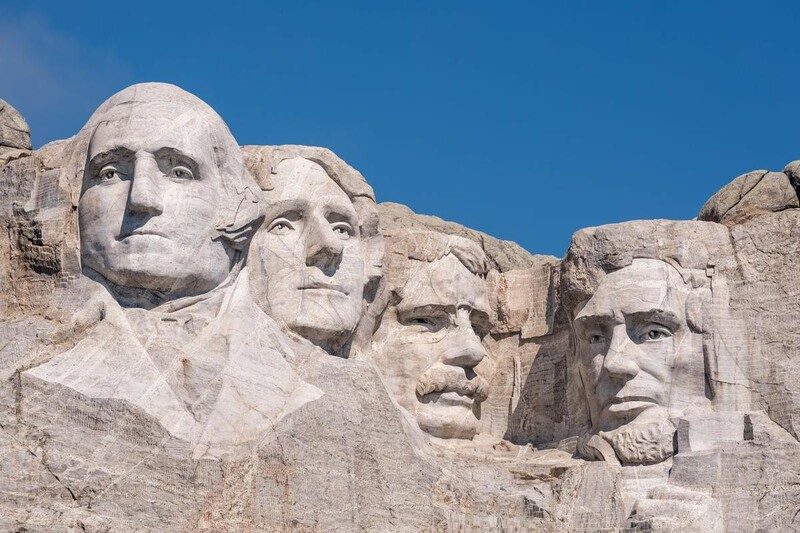 Presidents’ Day also became a convenient marketing event for retailers, further solidifying the common use of Presidents’ Day instead of Washington’s Birthday. Who Was George Washington? by Roberta Edwards (Grosset & Dunlap, 2009). With amusing sketches and illustrations, including maps and diagrams of historic monuments, this is one of the most widely appealing kids’ biographies on George Washington. It is engaging enough to hold the attention span of a younger child but sophisticated enough to interest older children who might be reading the book alone. Who Was Abraham Lincoln? by Janet Pascal (Grosset & Dunlap, 2008). Another excellent choice in the Who Was series of books, which also includes biographies on other historical figures. Top Secret Files—The Civil War: Spies, Secret Missions & Hidden Facts from the Civil War by Stephanie Bearce (Prufrock Press, 2014). If your child shows an interest in the Civil War or is obsessed with spies and codes, this book is a great resource. It includes fascinating episodes in history and seriously fun activities that adults and older kids will enjoy, too. There is also a Top Secret Files book about the American Revolution. Mad Libs for President by Roger Price and Leonard Stern (Price Stern Sloan, 2000). If you have children who know the different parts of speech, Mad Libs for President is an amusing activity you can do together on Presidents’ Day. Most kids absolutely love Mad Libs, and if you have a younger child who is trying to participate, there are ways of including them as well. “A History of the Purple Heart” by T. Christian Miller. Did you know George Washington created the Purple Heart medal in 1782? Read up on Washington’s role in this military honor that recognizes soldiers who have suffered combat-related injuries or death. Under His Hat: Discovering Lincoln’s Story from Primary Sources. Visit this website to see images of a wide array of artifacts, including everything from pictures of Lincoln’s ax to photographs of his family and writings. For each artifact, there are suggested classroom activities that can also be done at home. George Washington’s Mount Vernon. If you don’t live near Washington’s home in Mount Vernon, Virginia, visit this website. It includes images of historic furniture, art, maps, and other artifacts. You can also take a virtual tour of the estate and read a section about different myths and legends about George Washington. Presidents’ Day can be more than just a Monday off (or a Monday spent scrambling for last-minute child care). It can be a chance to spend quality time together—and even learn something while you’re at it.